First of all, we’d like to again thank you and everyone out there for the amazing response to the debut Grand Theft Auto V trailer. We know that there are a ton of questions you all have about the game, including release date and lots else. Right now, we are very hard at work on the game and are excited as well to show and tell you more as development progresses - expect that we'll be talking much more about GTAV starting at some point in a few months’ time. So there you have it. Don't expect much official information until a few months from now (likely after Max Payne 3's release in May) and once again they are stating that GTA V is set in Los Santos plus surrounding areas. Until more info surfaces, be sure to sign up and join the discussions in the GTA V forums! Hey, I'm a huge fan of gta. Please don't release it for next gen consoles, or win vista or 7 only. You should make it for pc, ps3 and xbox 360. And on the pc version, it should work with win xp too. Please, otherwise you'll lose a lot of fans, those who can't afford a new console or computer. I want to know if the game will have it benefits and exclusive features for PC? Will the PC version of the game be separate from consoles or will it be a ported game from console to PC? Lastly Will the release date of the PC version be later on after the release of the console version or on the same date? It is possible that characters from IV will make a return. 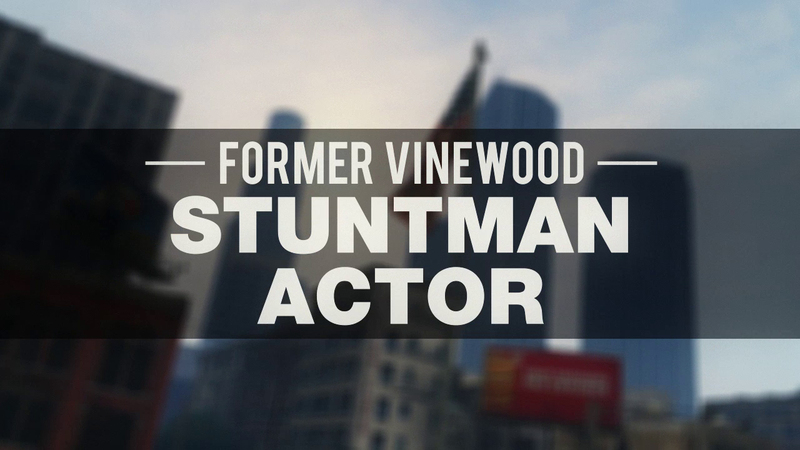 Hey Rockstar will a few of the characters from previous games be returning to GTA V? please i just need a yes or no answer! when is it going to be available to buy? I believe this..Rockstar said that this time the map gonna be bigger than gta iv.. in the trailer we see los santos.. and at the end.. we see all los santos ..and isnt very big.. I think that the second trailer maybe they show us again los santos and maybe a little of country and mountain... and in the last month or week of the release of the game.. they show us a third trailer showing San Fierro and Las Venturas .. and all the world ..WTF?!?!?!?! ..
Is just my opinion xD. GTA V In Rockstar's Asked & Answered - Rockstar quells some burning fan questions about Grand Theft Auto V in their recent Asked & Answered.